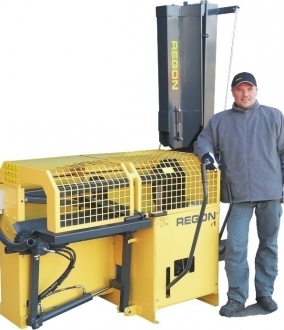 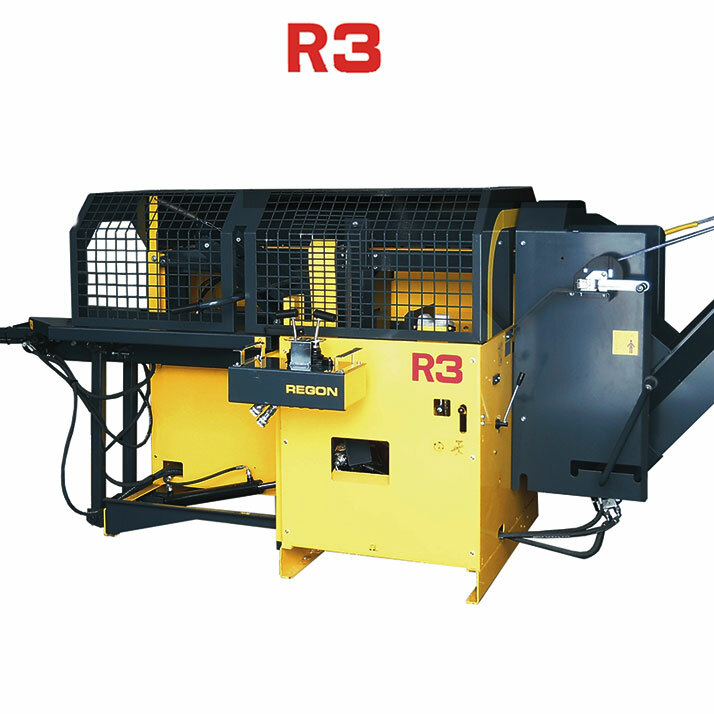 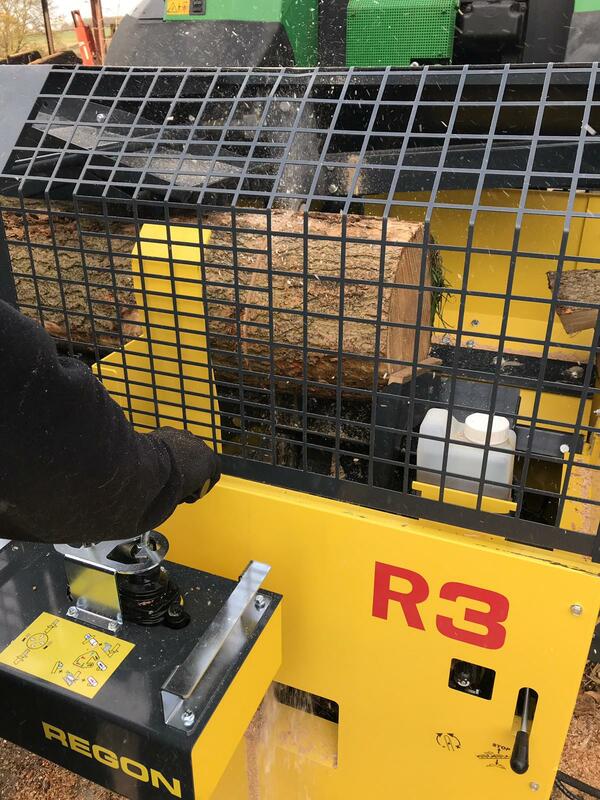 The Regon R3 firewood processor has been developed and produced in Finland by a team of experts who have over 60 years between them of producing firewood machinery. 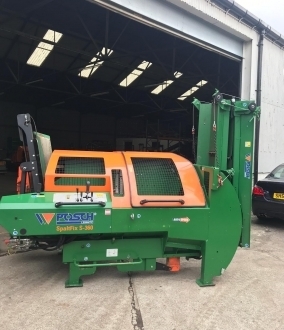 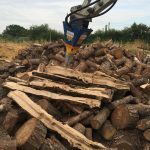 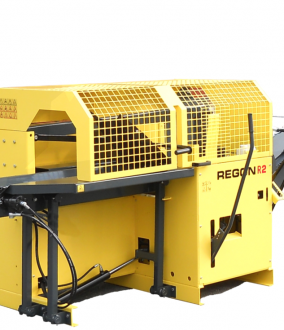 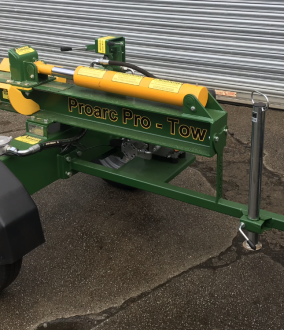 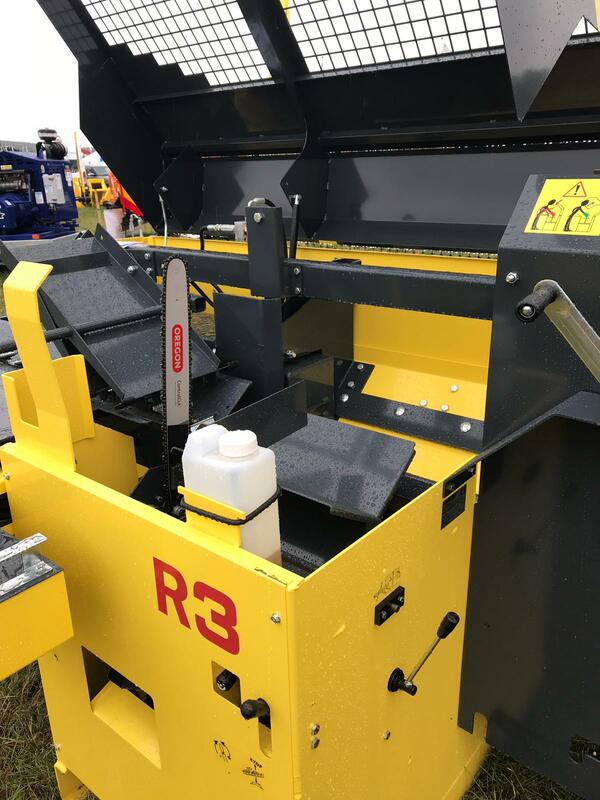 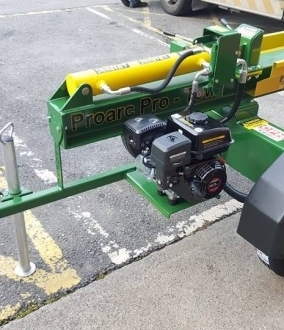 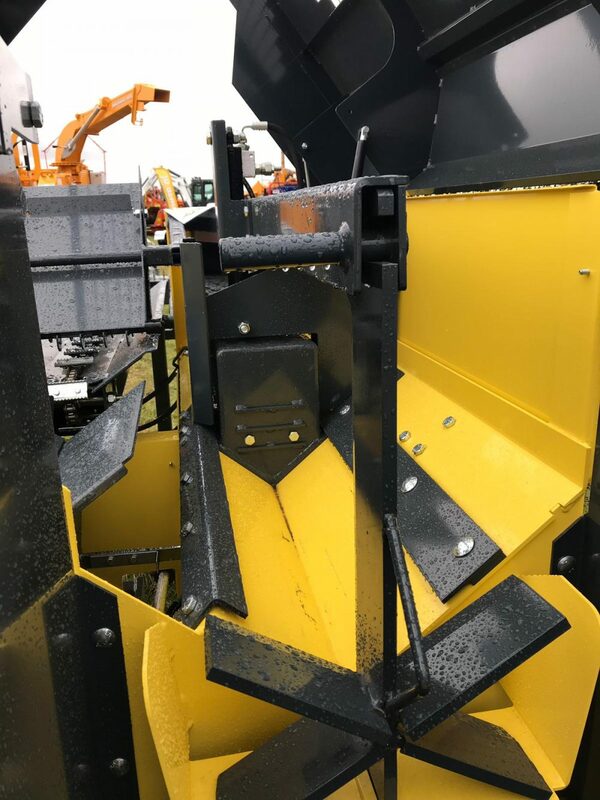 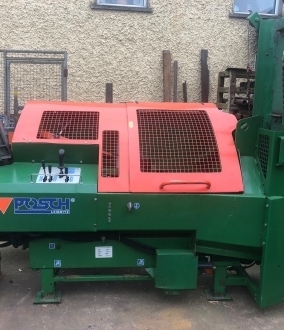 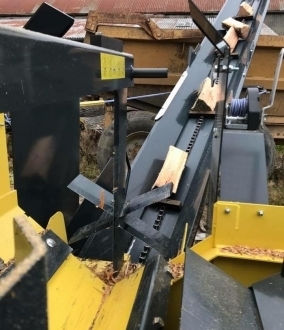 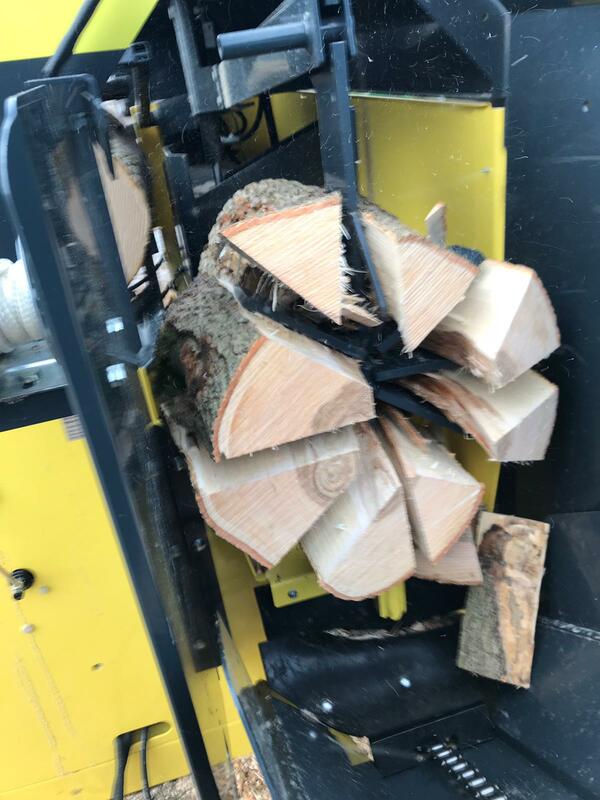 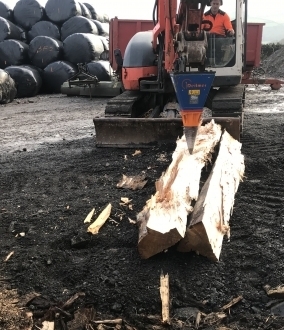 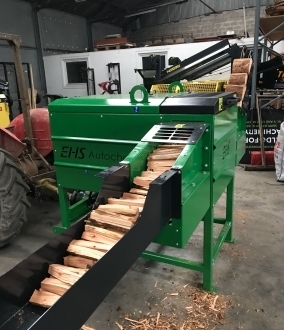 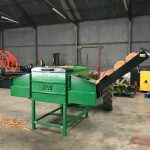 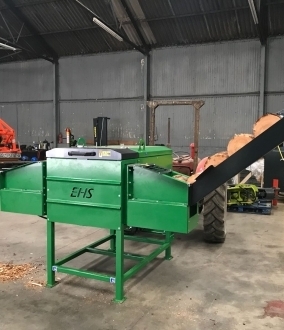 Regon firewood processors are proving particularly popular because of a simple design and low maintenance requirements due to its mechanical build and hydraulic drive system. 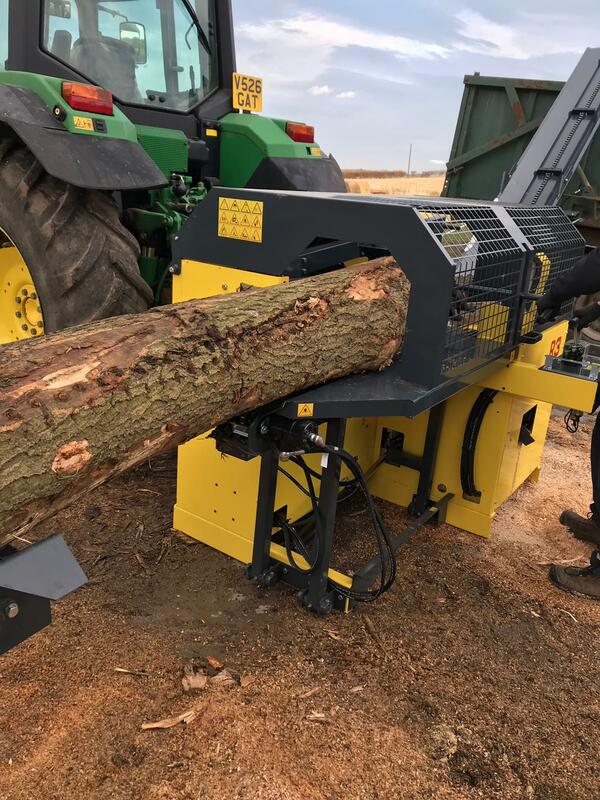 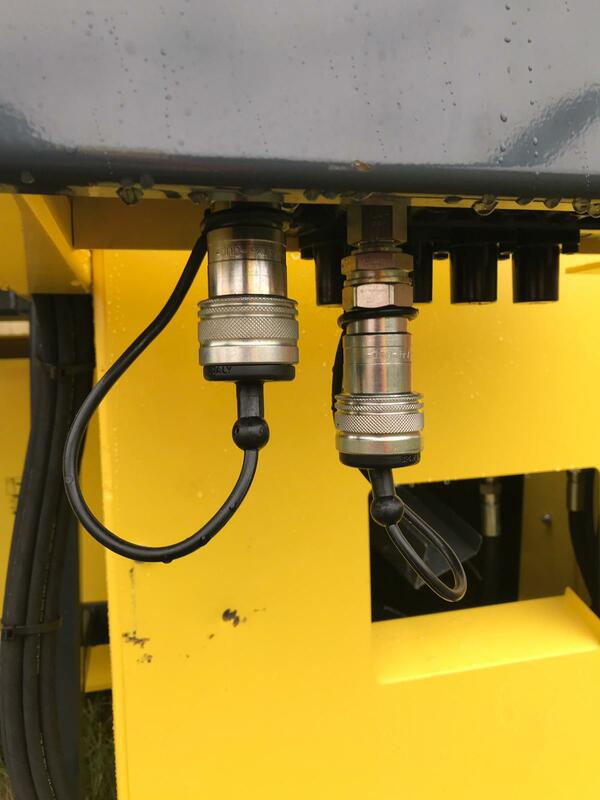 The operator effortlessly cuts through logs of up to 15″ diameter using the joystick control. 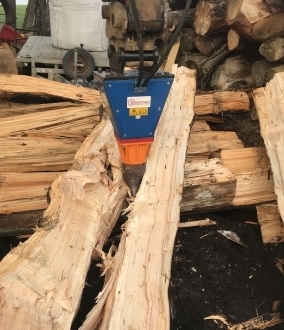 Thereafter, the log slides across and is perfectly presented into the 2, 4, 6 or 8 way splitting chamber. 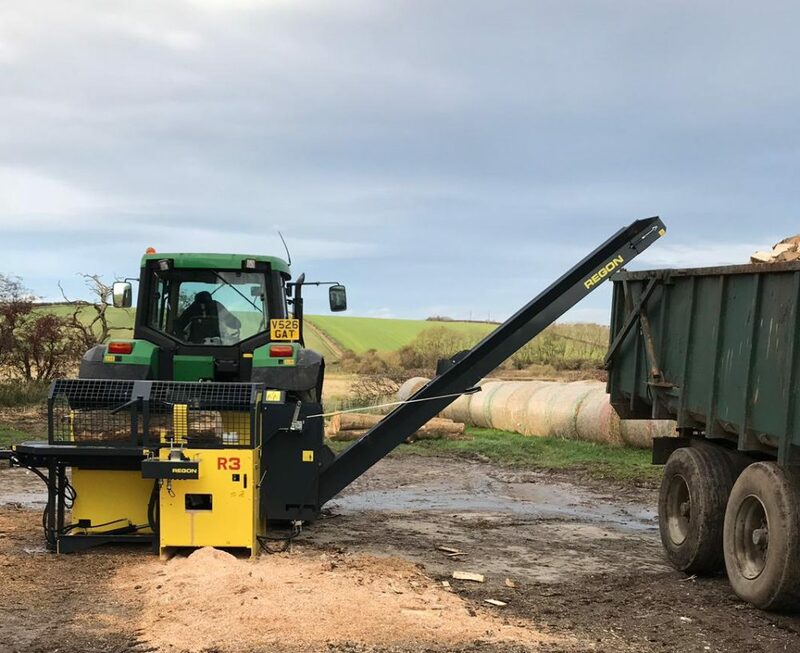 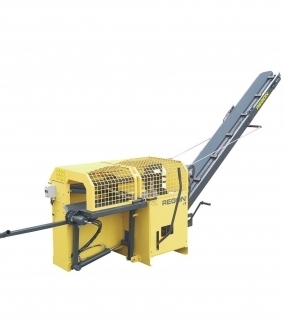 Once split, the 4m chain driven conveyor transports the cut logs to storage bags or a trailer.